In a unanimous vote, a new state law in New Jersey will allow almost all law enforcement personnel under the age of 65 to become armed school police officers, including former correctional officers. Signed on Monday by Governor Phil Murphy, the law includes retired NJ Transit cops, Port Authority Police, Fish and Wildlife officers, among others, to bolster school security, reports NJ.com. 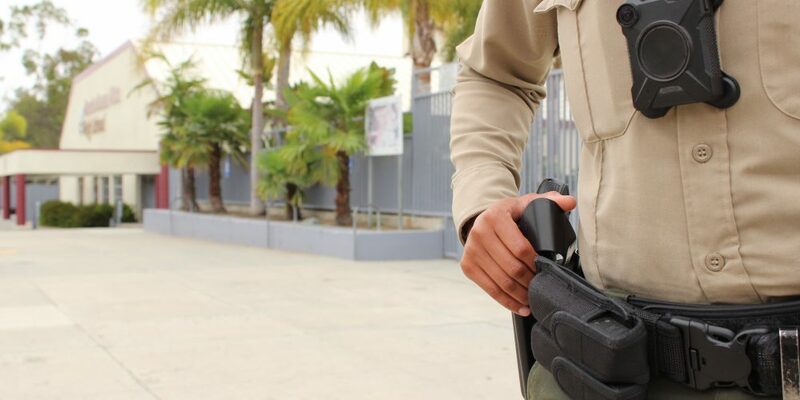 Before the law was enacted, districts could hire anyone as an armed guard as long as they have a license to carry a gun and hold an Armed Security Officer credential. While inexpensive, they are not police officers, have no law enforcement authority and have no radio communication with local police. Schools were also limited to only hiring retired police officers under the age of 65 as school police officers. Now, the pool is much larger with the added fields of officers. Some have voiced their concerns about how well former corrections officers, who spent their careers guarding prisons, could transition into a school setting. While their skills may leave them well equipped in situations such as a school shooting, skeptics question how they would handle a less violent incident with young students. Some worry their mere presence at the school could be a disruption. Christopher Wanger, a retired Denville Township police chief, says he is worried about the ex-prison guards working with children. William Sullivan, executive vice president of the union that represents the state’s corrections officers says these officers already have full arrest powers and are often assigned to large-scale events like the Super Bowl. “If a prison guard can protect the Pope and citizens of this great state, I assure you we can protect the children in our school systems,” he said. The National School Climate Center urges schools to be clear on the protocol for when officers should get involved with students. Chosen officers will be physically fit and have basic police training. The post Corrections Officers Can Become School Police Officers Under This New N.J. Law appeared first on Campus Safety Magazine.